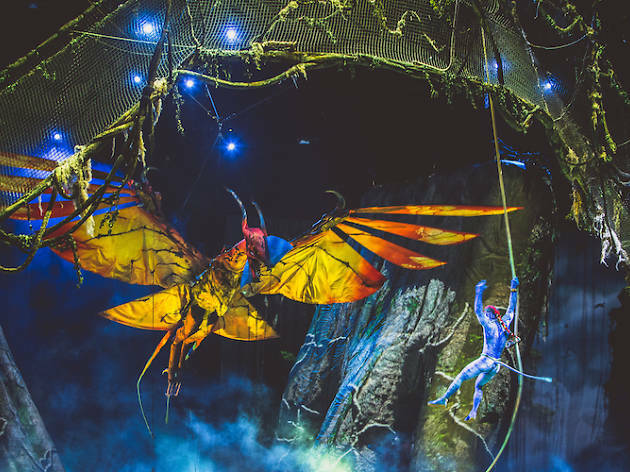 If you loved James Cameron’s fantasy sci-fi offering Avatar, then you’ll love this. 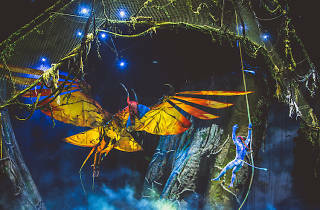 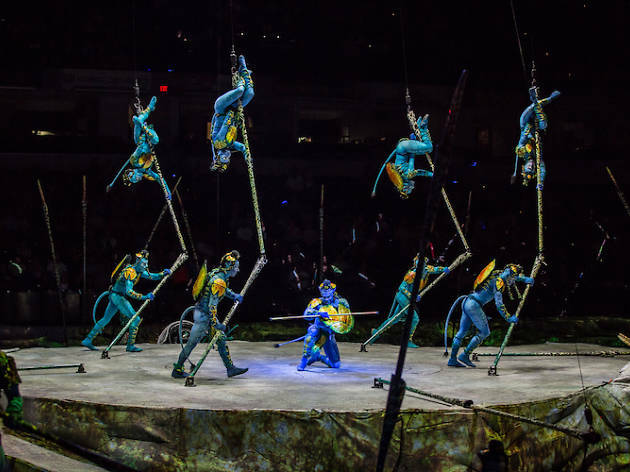 Award-winning theatrical production Cirque du Soleil returns to our shores to bring Toruk: The First Flight, a performance inspired by Cameron’s visually stunning masterpiece, from May 24 to June 3 at the Singapore Indoor Stadium. 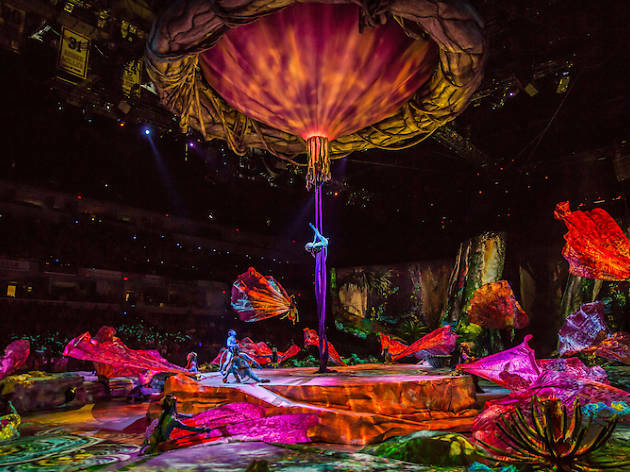 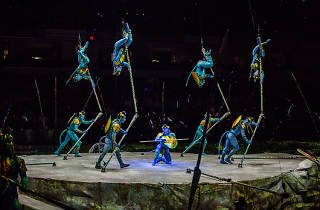 Witness the magical world of Pandora come to live with spectacular sets, larger-than-life puppets and plenty of acrobatic stunts. 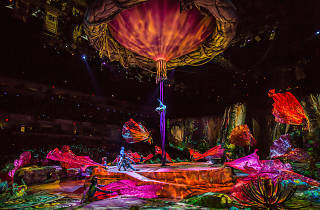 Set 3,000 years before the film’s events, the performance follows three companions Ralu, Entu and Tsyal who get the help from the great Toruk to save the Tree of Souls.